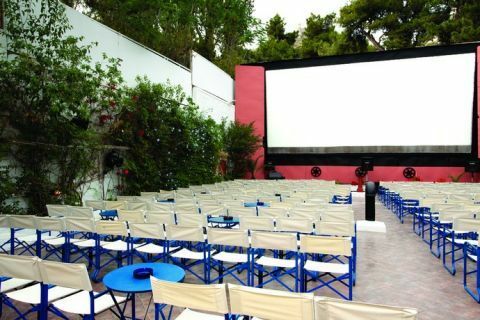 Summer theatres in Greece are a tradition and are the leading night entertainment during the hot summer. Under the beautiful starlit sky, secluded in its own cool gardens, Cine Astra is once again showing the best films of the year. Come and enjoy a night with us with hot fresh popcorn or Nachos and a cold refreshment like Granita, beer or wine. 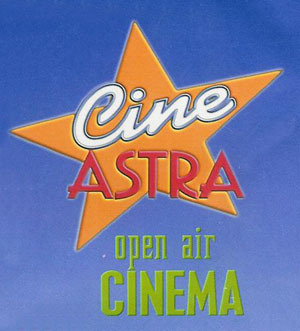 Unfortunately the open air cinema "Cine Astra" was demolished on October 2013. We will always remember the evenings we spent watching great movies under the starry Naxos sky.